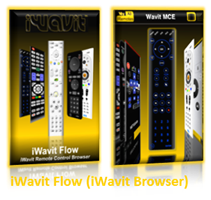 When you are ready to build your own Virtual Remotes, download iWavit Tabula Rasa HD, the ultimate Remote Control and Editor for the iPad (click below on image). 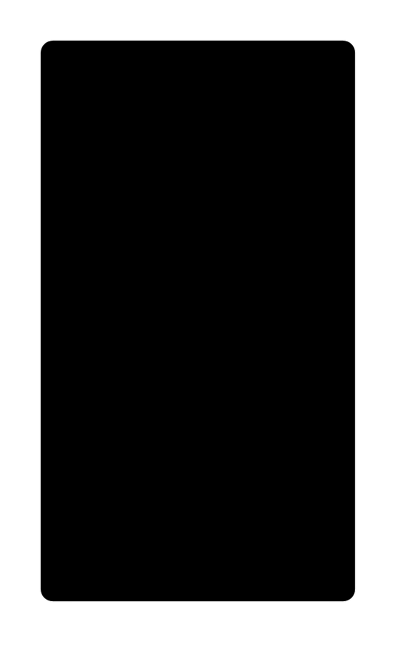 For iWavit Tabula Rasa for the iPhone and iPod touch click here. With 37+ FREE iWavit apps to choose from, where do you start? 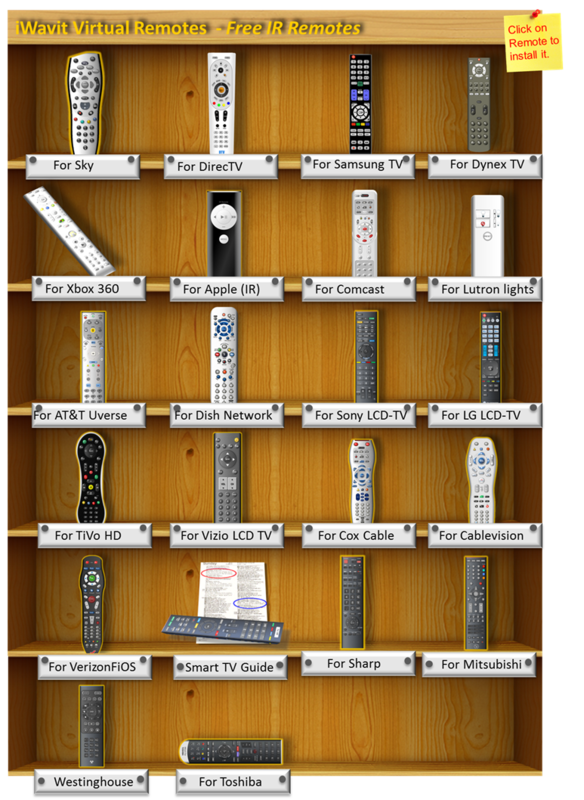 There are instant-start apps which virtualize specific Remotes from major brand manufacturers. These apps give the familiarity and functionality of the original remotes and require little or no set-up. There are also apps that allow you to fully customize your own remotes, so you can create your own Universal Remote Control masterpiece. 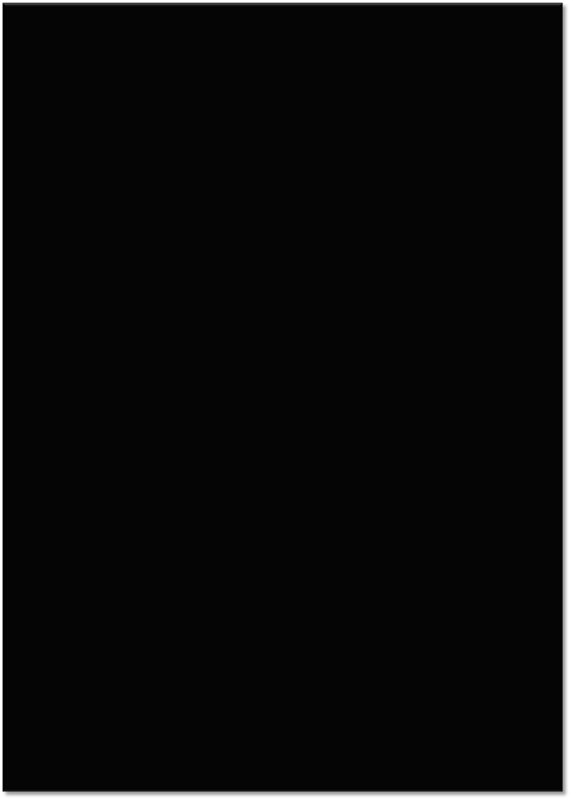 To install an app on your iPod touch, iPhone or iPad, click on its image to the right, or go to the App Store on your iPhone and search for "iWavit". Start by downloading iWavit Flow (below). This app provides for convenient cover-flow browsing of all your iWavit apps, as well as all the iWavit apps that are available on the App Store. 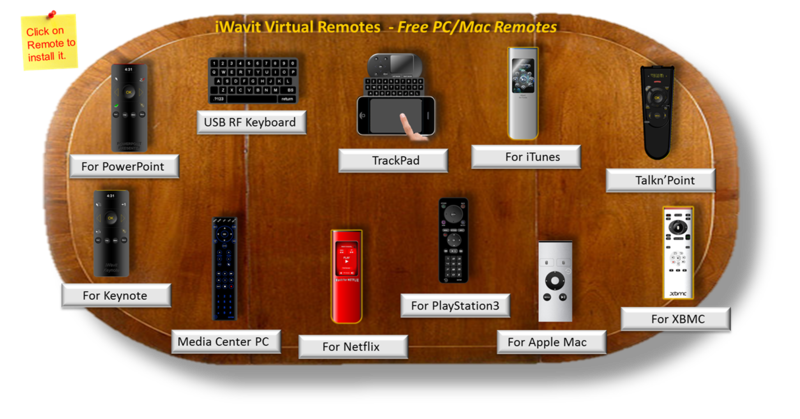 Control your Computer with the Plug & Play iWavit Premium using the patented Direct-Pointing 3D air mouse, wireless keyboard and wireless microphone. No PC/Mac software installation is required. No Wi-Fi network settings. There is no other product that affords you this much control this easily! Now you can truly have all your remotes in one easy to find place your iPod touch, iPhone or iPad. Don't See YOUR IR Remote? Don't worry. You can create your own very easily using our Ultimate Remote Control & Editor app called Tabula Rasa. You can also contact us at support@thinkoptics.com and request that we create a new app. Control IR devices with these pre-configured Virtual Remotes. Plug in the iWavit Basic Attachment into the iPad, iPhone and iPod touch and you are ready to go. Moreover, with the iWavit Premium you will ALSO have the wireless IR Extender which can increase your range to over 100 meters. Or use the iWavit Blast! with any Bluetooth Smart capable iOS device.